Bluetongueskinks.net - After two months of development, this beautiful blue tongue skink has doubled in size and grows more vibrant every day. Bluetongueskinks.net - This beautiful orange blue tongue skink flaunts its charming features in an excellent outdoor photoshoot. Bluetongueskinks.net - A member celebrates the arrival of a vibrant blue tongue skink with a great outdoor photoshoot. Bluetongueskinks.net - A stunning blue tongue skink with vibrant colors shows some awesome resilience in some outdoor update snapshots. 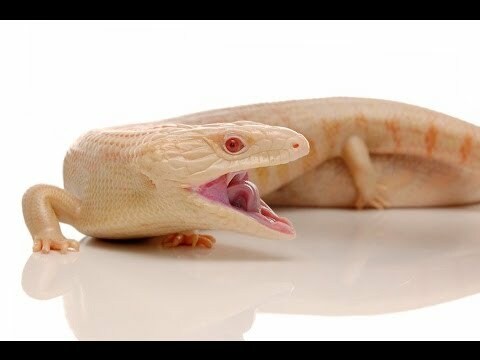 SBTV – Blue Tongue Skinks!